Earners of the CHTS-PW credential assist in reorganizing the work of a provider to take full advantage of the features of health IT in pursuit of meaningful use of health IT to improve health and care. 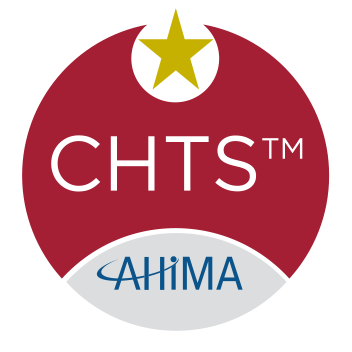 Individuals with this certification may have backgrounds in health care (for example, as a practice administrator) or in information technology, but are not licensed clinical professionals. Be members of the workforce with relevant experience or other types of training.